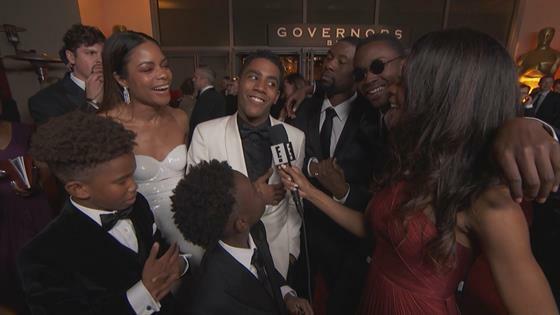 "Moonlight" Cast Reacts to Wild 2017 Oscar Win! 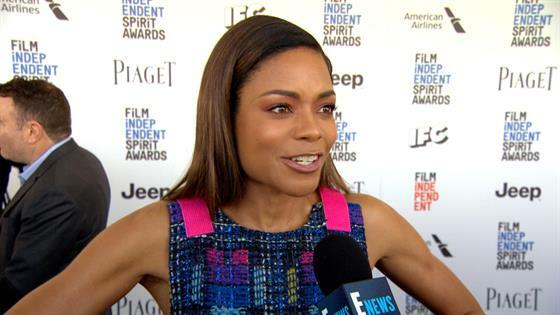 Naomie Harris Only Had 3 Days to Film! 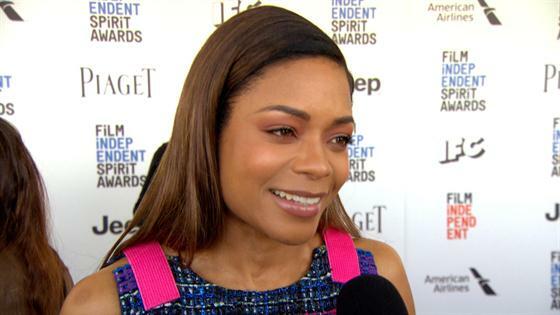 Naomie Harris Only Had 3 Days to Film "Moonlight"! 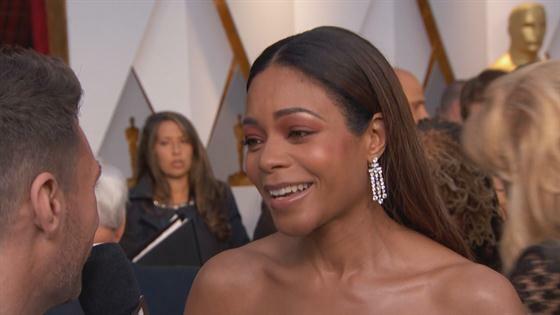 What Was Naomie Harris Thinking When She Met the Queen? Where Will Oscar Nominees Put Statue If they Win?